You don’t necessarily need a GPS device. But it is great to have one. Checking how long it will take to reach your destination is a great feature. It is also super helpful if you like to check when you have to wake up to take sunrise images or just tell you where the milky way will be during night time. 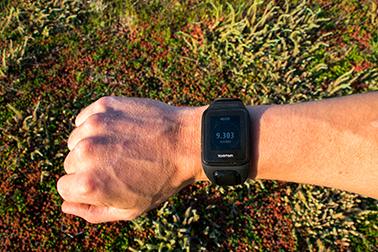 Overall we love our Garmin 64s. It is a lot of fun to see where you have been during the last adventures. We bought a temperature sensor for our GPS which is another great thing to have. 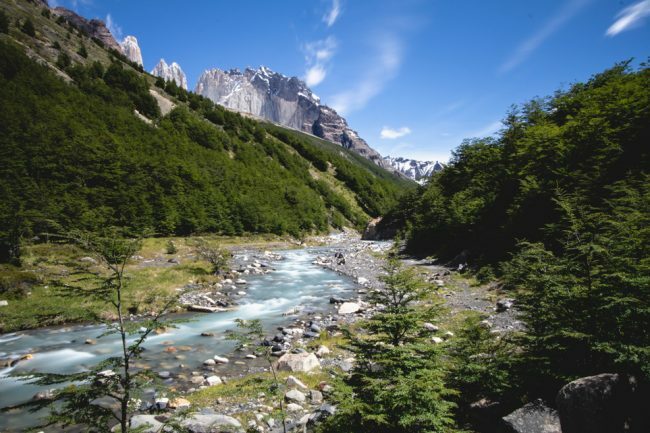 We try to include all GPS information to our adventures so you can not only follow us where we are, but you can also experience the same tours and adventure we did so far. 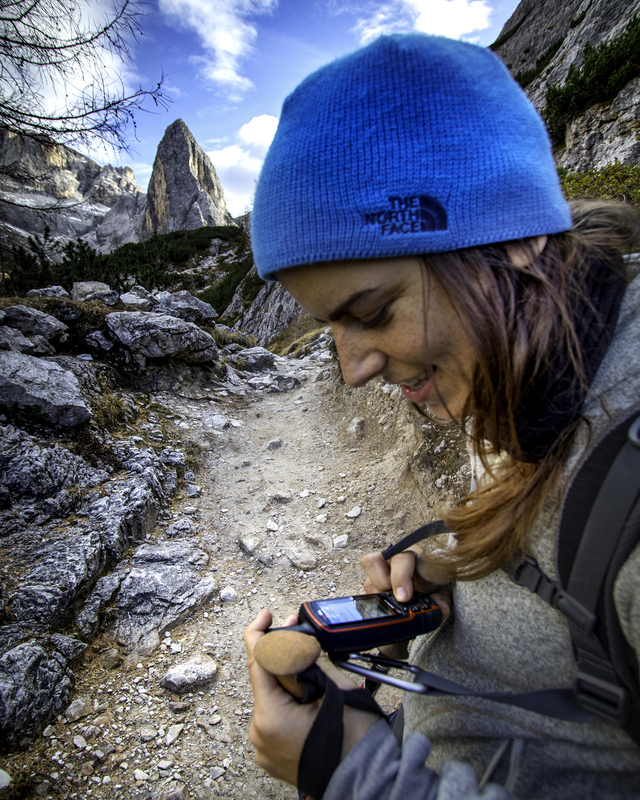 The information we are collecting with our GPS is helping us to provide more information, about the trek and gear which you have to use. Is a camelbak worth the money? Simple question and answer: yes it is. 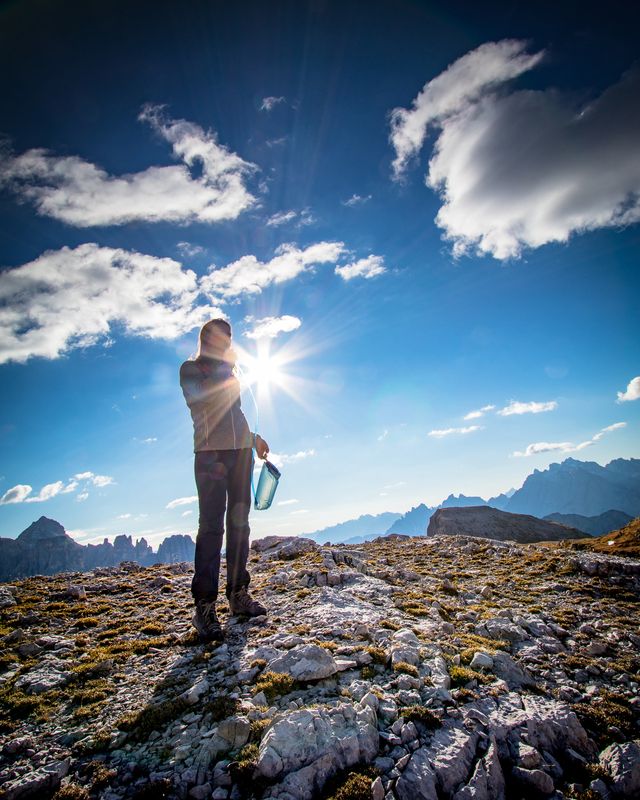 Staying hydrated while you are on the trail is one of the most important things if it comes to mountaineering. If you have your water bottle on the side of the backpack, you can’t access it quickly, and you may forget that you have one. It will not happen with a camelbak. Packing your backpack in the right way will get much easier because the center of gravity will be closer to your body and more evenly distributed. Make sure to clean your camelbag after each trip. 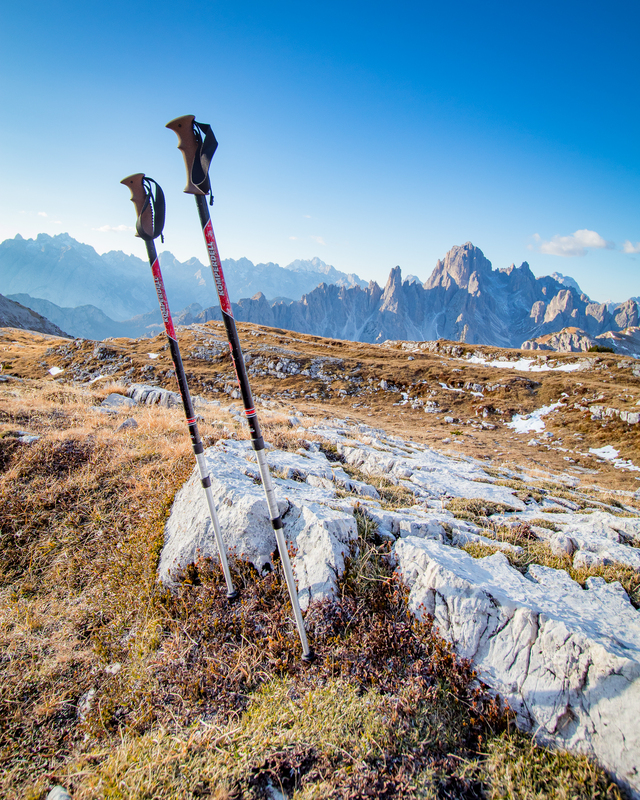 Trekking poles are not just for old people. If you buy a pair of poles, you will love them right away. Whether walking uphill, downhill or on flat ground, trekking poles will help you to increase your speed. But the main reason why you should buy them is to reduce the impact your knees and legs have to absorb while going downhill. 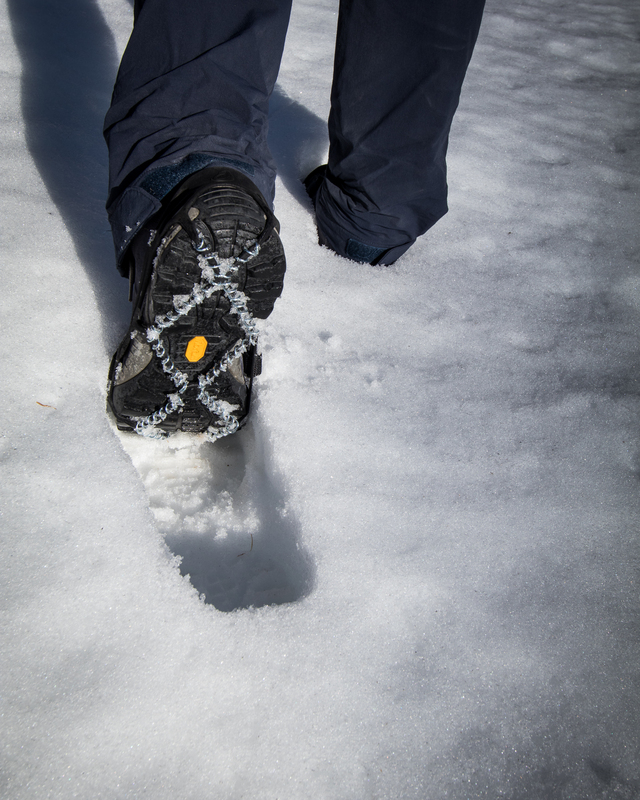 Another positive thing is you will increase your tractions on ice, mud or snow and even loose rocks. 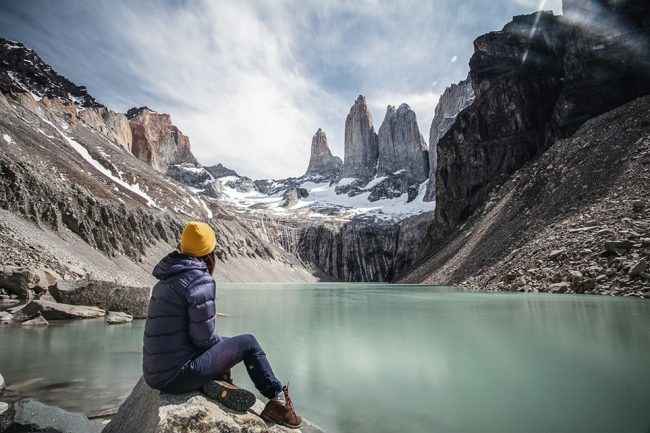 The poles can be quite useful as a mono pod for your camera and to pitching an emergency shelter and use them as tent poles, to further decrease the weight you are carrying around. Get a knife or multi tool; you will not need it most of the time. But if you need it and you don’t have it you will regret not taking one with you. You can repair more or less all your camping and hiking gear with a multi tool. Preparing wood for a campfire, will make your life and lighting the fire so much easier. Is there something better than having a can of ravioli on the trail. But how to reach the ravioli without a proper can opener? 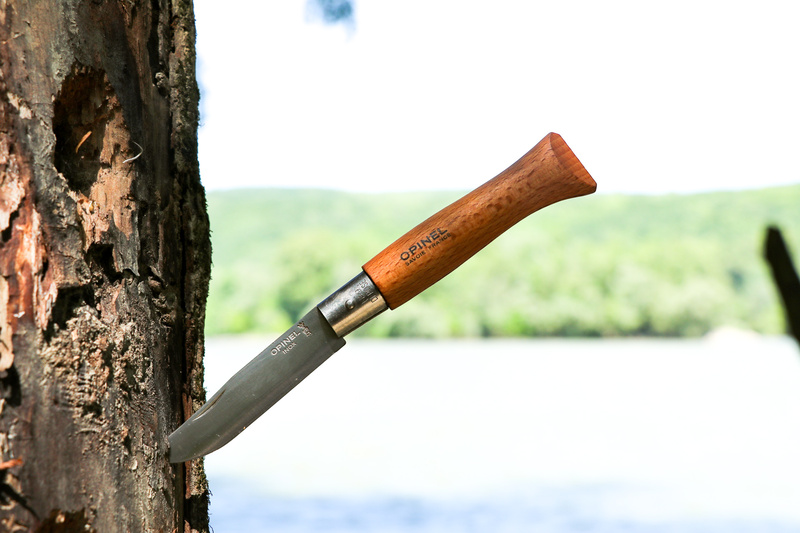 Hopefully, we never have to use our knife like in the movie 127 Hours. But better save (and sharp) than sorry. If you are Hiking this is by far the most important piece of equipment you will need. So don’t be greedy when it comes to your shoes. Hiking means using your feet, and your feet will love good shoes. I was walking in my sneakers for a long time and hurt myself a few times. So I decided to buy proper hiking boots, and I never regretted it. You will be able to walk longer and more comfortable. We own the Scarpa Mojito Mid Wool GTX. They don’t look like clumsy hiking shoes, which was also an important purchase factor. Go to an outdoor shop and get a proper hiking boot.